And bonus points of they are not too messy! These 12 Activités for Kids are just a beginning! 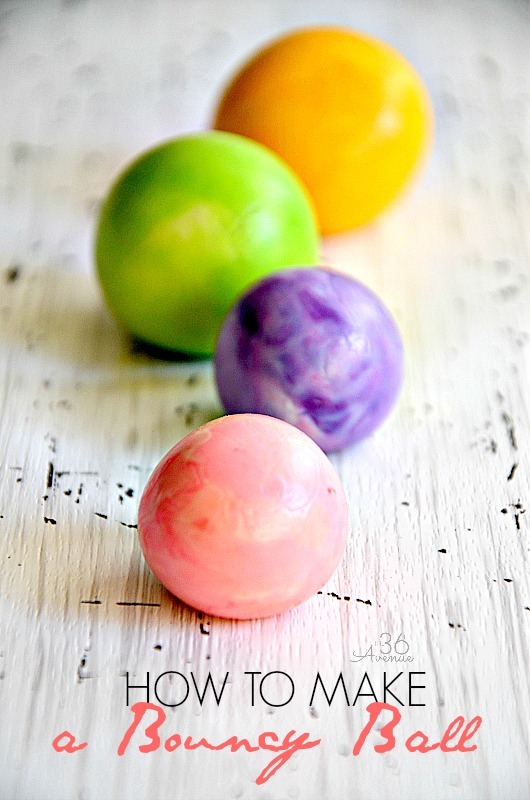 You can check out my Fun With Kids Pinterest Board for hundreds of amazing ideas for all ages! Not messy at all and this one is even better if you have more kids! 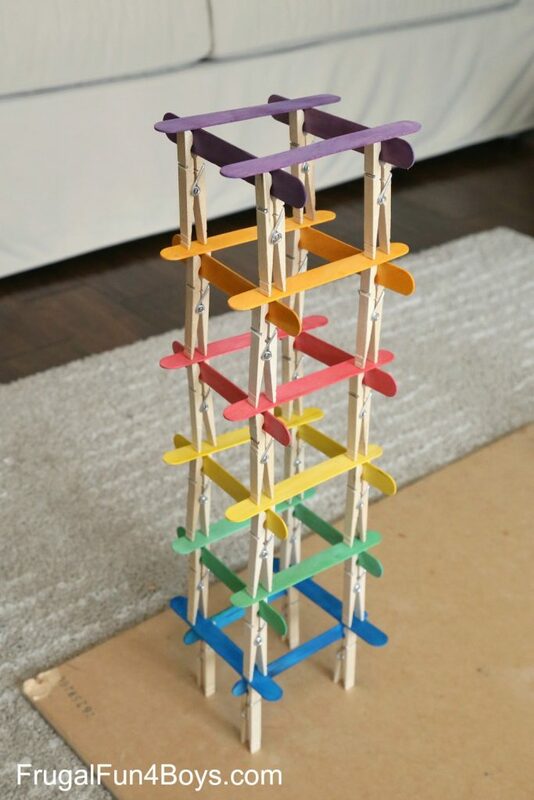 Frugal Fun for Boys and Girls has five great ideas for challenging the engineer in all kids! Okay, this one has the potential to get messy but still looks like a blast for little hands! 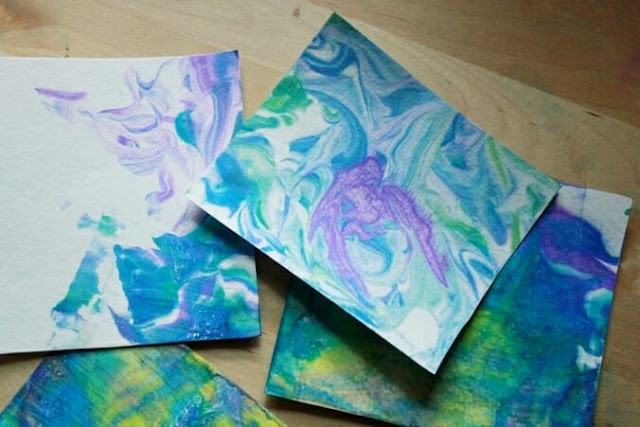 You can find the full tutorial for how to make Shaving Cream Marbling by visiting The Artful Parent. 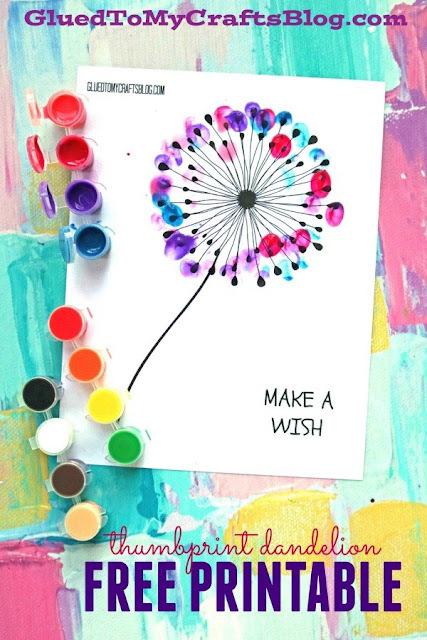 Even the littlest hand will have fun making these dandelions with a free pdf from Glued to my Crafts! Babble Dabble Do is one of my all time favorite blogs that is BURSTING with well thought out activities for kids! I spied this weaving one this morning and knew it had to be added to the list! Hand sewing is fantastic for not only home but also on the road ( or here stuck in 95 gridlock). 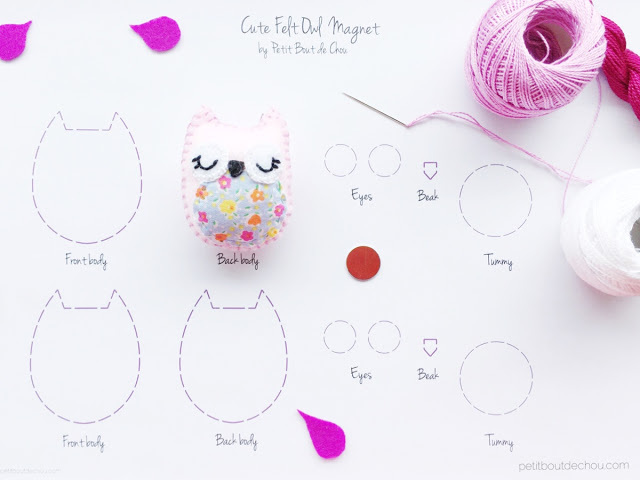 Get this adorable free pattern and instructions for how to make this owl by visiting Petit Bout de Chou! 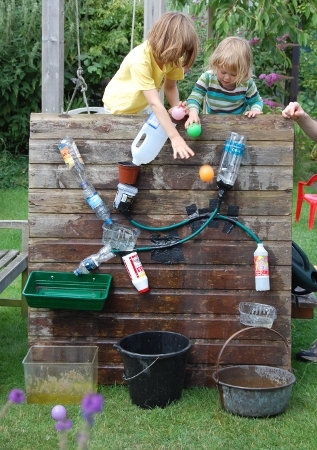 Playing By The Book shared how to make this INCREDIBLE water wall! Truth be told this one may be more for ME...LOL! If you are in warmer climates this would be not only hours but possibly DAYS of enjoyment for many age groups! Find the DIY by visiting Waterfall Water Wall. 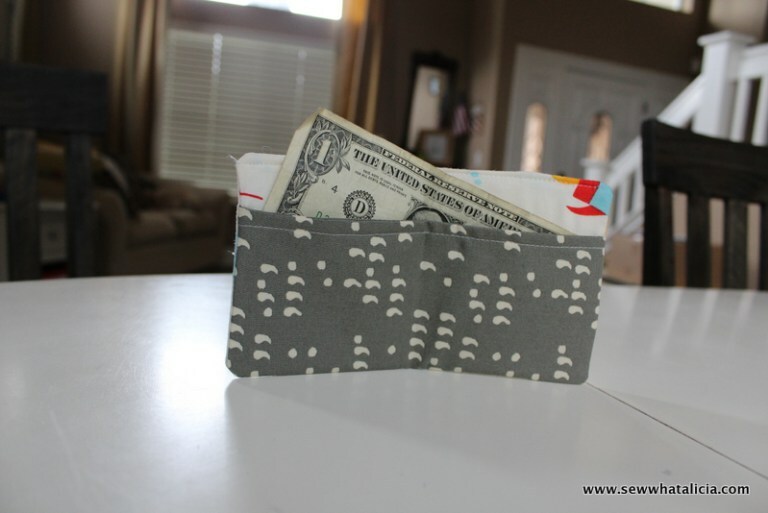 Sew What Alicia has a fun Kids First Wallet tutorial! This fast project is perfect for building those straight stitch sewing skills! You can add a $1 to make it even more exciting! 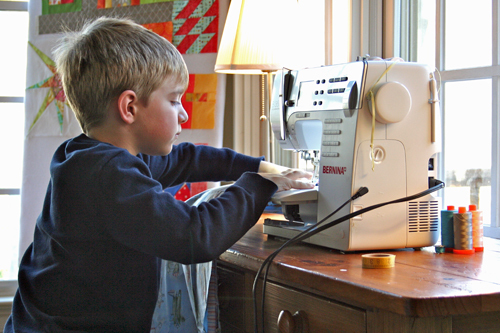 Another project for kids to sew is a service project. My son made a pillow case for the 1 Million Pillowcase Challenge hosted by American Patchwork and Quilting. 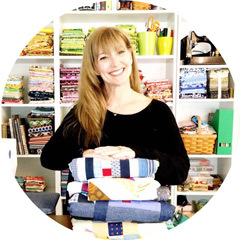 I shared my how to teach kids to sew tips & a link to the free pillowcase pattern on Monday Motivation: Teaching Kids How to Sew! 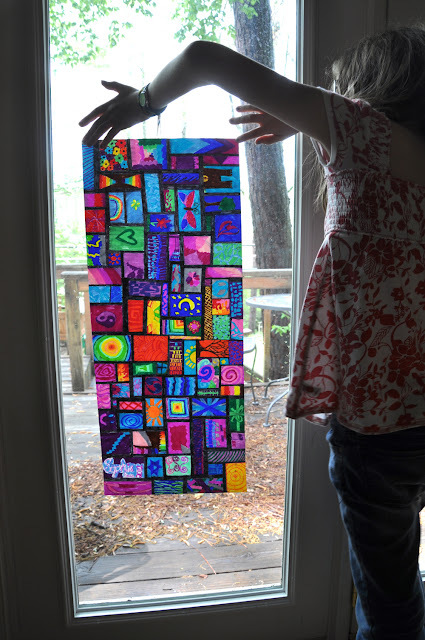 Making It Up As I Go has this inspirational piece using wax paper and Sharpie markers! So beautiful! 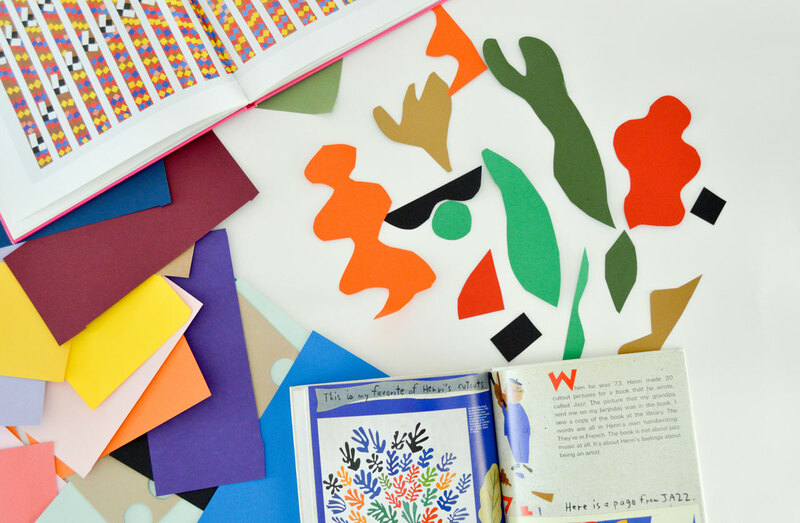 Playful Learning has a WINNING idea with this Matisse art project! Matisse is one of my favorite artists! Visit your local library and check out books ( this really hits the FREE buns point!) about your favorite artist. Then work with the littles or let the bigger kids just GO with making these exciting works of art! 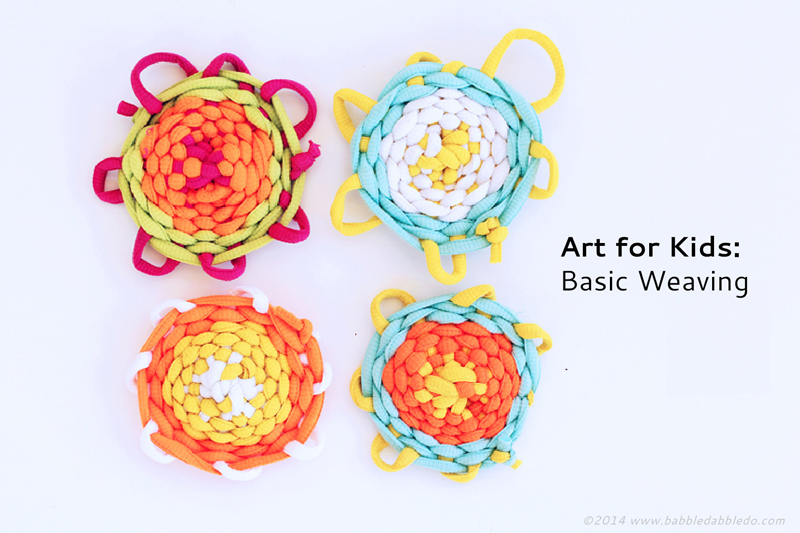 We have successfully made this one before and it is pretty easy for the kids. The 36th Ave Bouncy Ball will be the highlight of the week! I do enforce a not in my sewing studio rule and prefer they bounce them either in the basement or outside! The flowers have started blooming in Virginia and are so pretty. 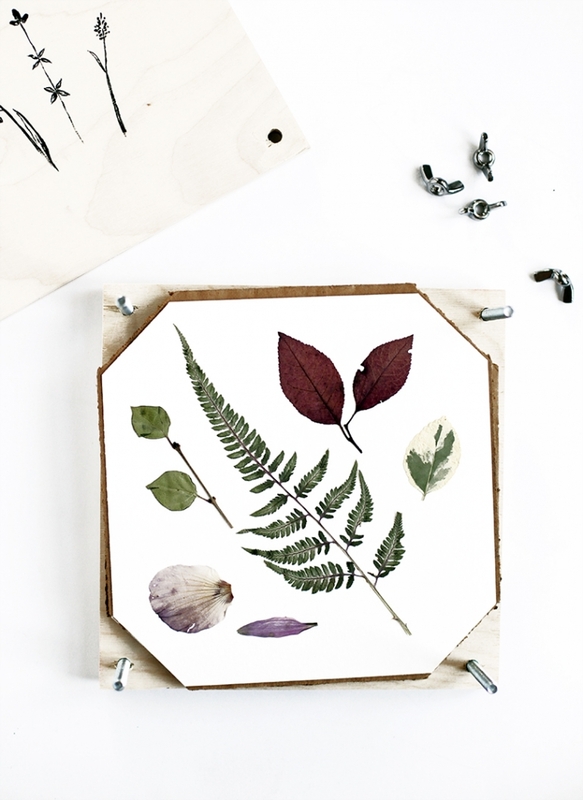 The Merry Thought DIY Flower Press is perfect for keeping some of the lovely florals we find! May your Spring Break be filled with fun and creativity! 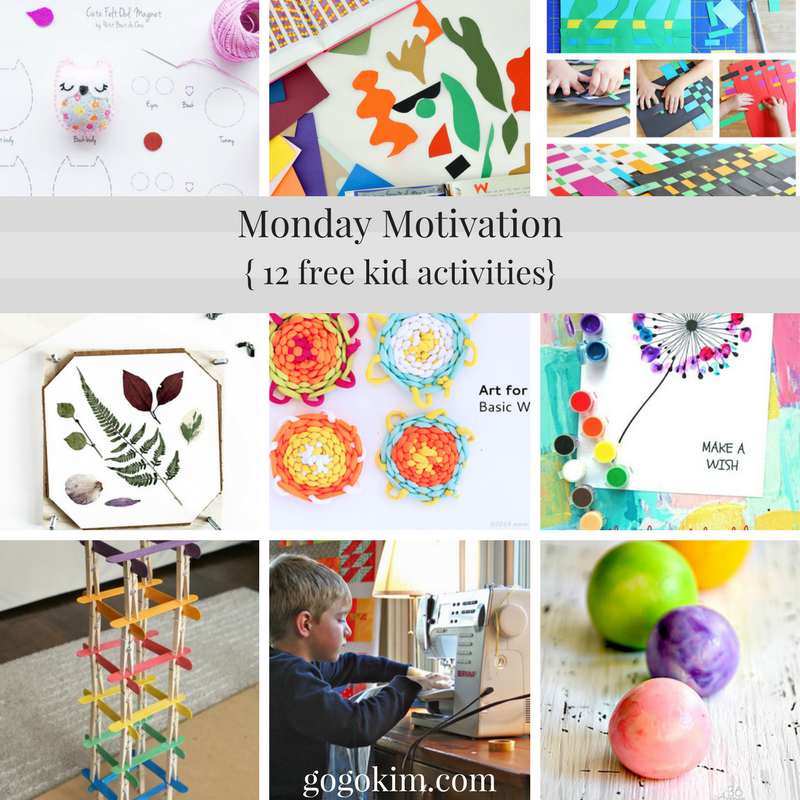 Have a wonderful time making these 12 free activities with your kids, grandkids or maybe even your class! For more creative ideas, humor and what I am working on currently, please visit all of my social media!